B-Complex Plus by Pure Encapsulations® offers a balanced combination of functionally interrelated B vitamins provides wide ranging benefits, including methylation, nerve and energy support. 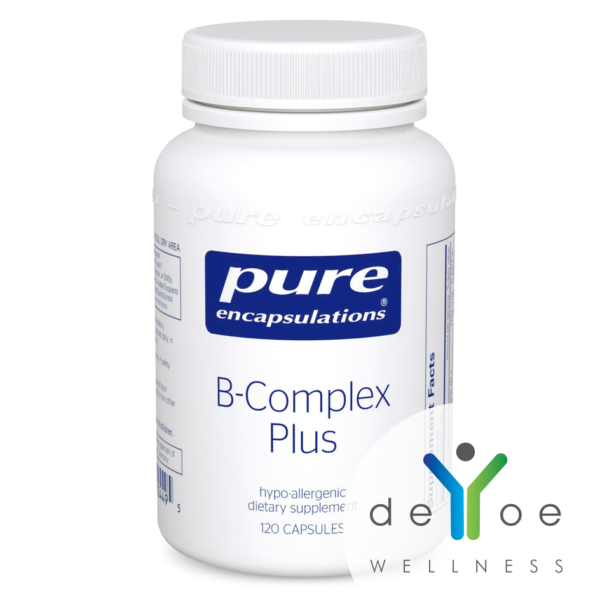 A comprehensive B vitamin supplement, B-Complex Plus includes researched and activated forms, including pyridoxal-5-phosphate, riboflavin-5-phosphate and folate as 5-methyltetrahydrofolate (5-MTHF), the universally metabolized and biologically active form of folate. 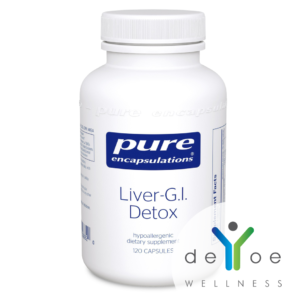 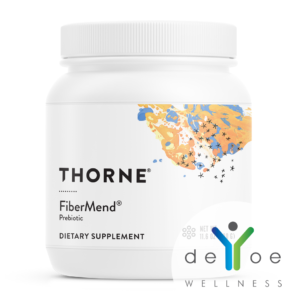 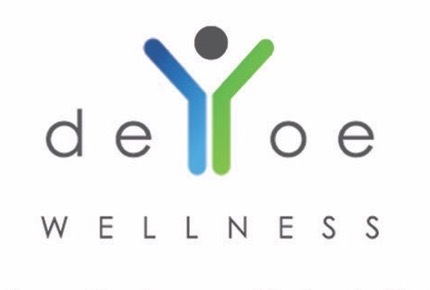 It offers a comprehensive blend of B vitamins packed into one easy-to-take supplement designed to support cellular, cardiovascular, neurological and psychological health. 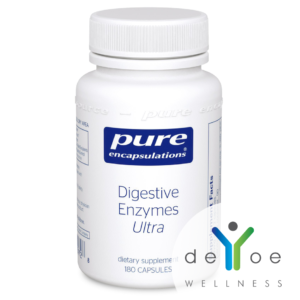 Take 1 capsule, 1-2 times daily with meals.